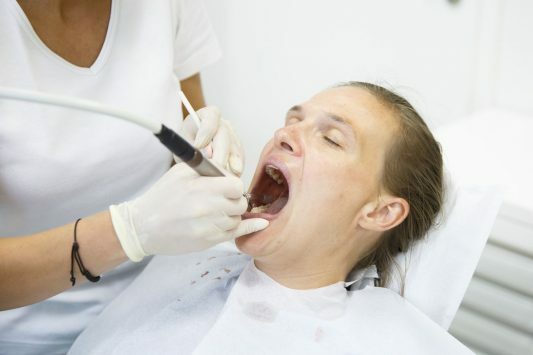 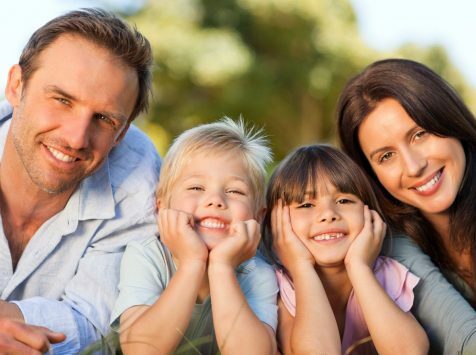 Tooth Removal: Is Dental Surgery Necessary? 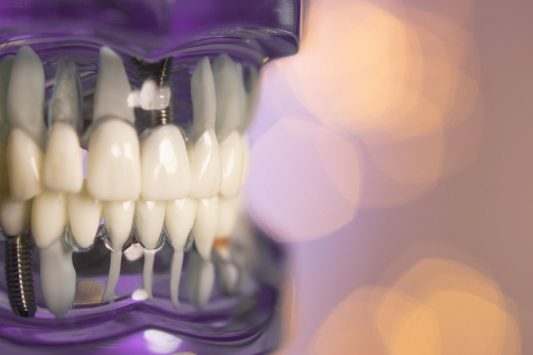 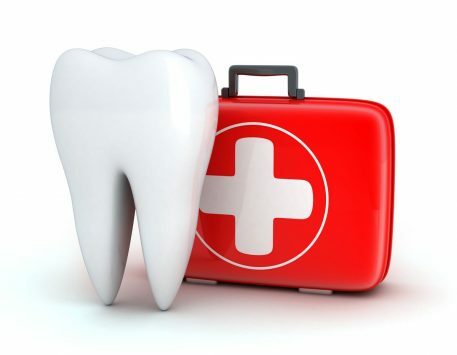 Emergency Care: Does Your Dental Injury Need Emergency Services? 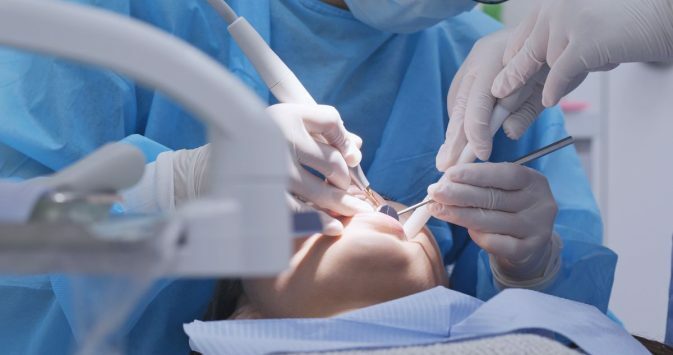 Root Canal 101: Do You Need This Treatment?